A series based on Marvel’s Falcon & Winter Soldier has been rumored for months, but during Disney’s Investor Day, Marvel Studios president Kevin Feige confirmed the series is coming to Disney+. One of the key things that Kevin Feige is excited about, is that the Marvel Studios team will be able to explore long-form stories in ways they’ve never done before. Bucky Barnes and Sam Wilson have been enemies, and they’ve been friends. 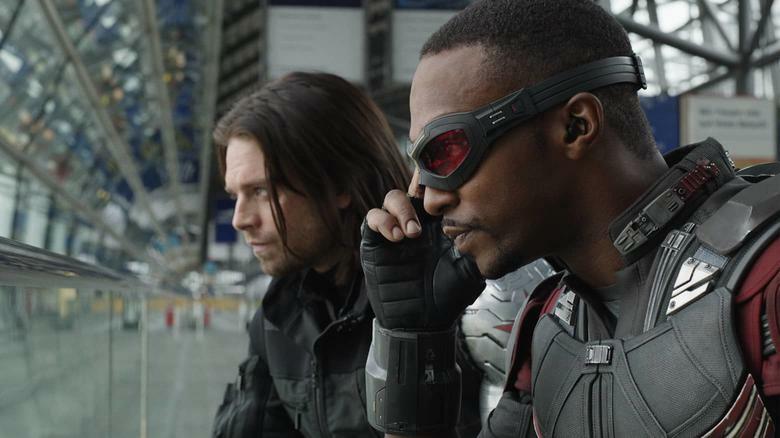 Get ready for more adventures from them in “Falcon and The Winter Soldier,” with Anthony Mackie and Sebastian Stan. The new Falcon & Winter Soldier show will be coming to Disney+ within its first year of it launching. Are you excited for Falcon & Winter Soldier?